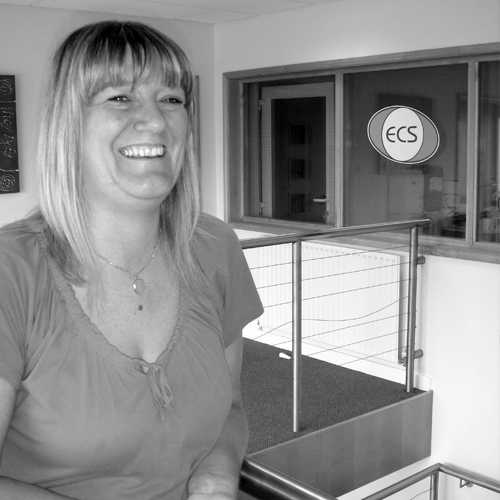 Clare joined ECS in 2016 and has become a very valuable member of staff due to her ability to work well in a very busy environment. Most of our UK customers will be in touch with Clare and all have nothing but good things to say about her! !